Dutch bank ING has revealed it’s working with 45 fintech start-ups on banking innovation, such as money management, payments, lending and mobile on-boarding. 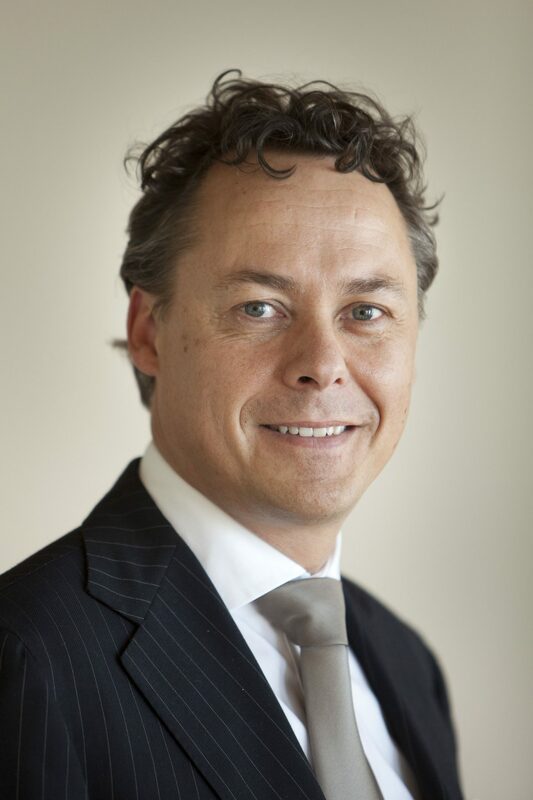 Ralph Hamers, CEO of ING Group, says of the 45 fintech firms, these include seven start-ups working on their proof-of-concept through the ING Fintech Village initiative in Belgium, and four through the Innovation Studio in the Netherlands. Hamers says ING’s plan is to “accelerate the execution” of its Think Forward strategy – namely “further investments in proprietary technologies and collaborations with fintechs”. In Q1 2016, the bank has “made further investments in customer-friendly technologies and outside collaborations”, according to Hamers. It became the “first bank” in France to introduce a digital financial advisor – Coach Epargne – which helps customers to make “more informed savings and investment choices”. In the Netherlands, ING started working with small enterprises in its Ondernemerslab facility to co-develop new services in areas such as finance and marketing. In wholesale banking, ING added new services to its InsideBusiness digital banking platform and expanded the platform’s availability to the UK and Ireland, so clients in these countries can “manage their finances anytime and anywhere”. In terms of financial results, ING says in Q1 2016, it received an additional €8.8 billion of net deposits and it extended €7.1 billion of net core lending. The bank’s pre-tax result was €1.186 billion; with regulatory costs of €496 million. In 2016, ING says regulatory costs are expected to increase by over €300 million to approximately €960 million, “impacting our cost/income ratio as we look for ways to offset these higher costs”.